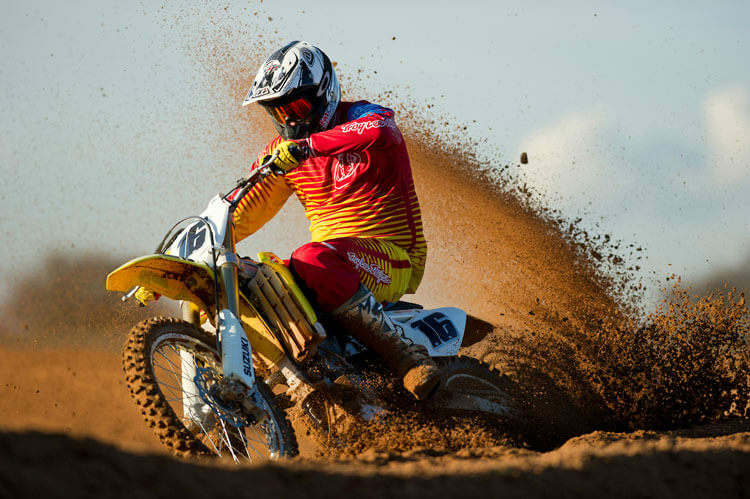 Sports photography can give some of the most dramatic shots in your portfolio, and can be mastered with practice, the right choice of kit and techniques. Of course, you won’t start off by shooting the Olympics with full press accreditation that gets you right next to the track, but there are lots of smaller sporting events where you can get access to the action. 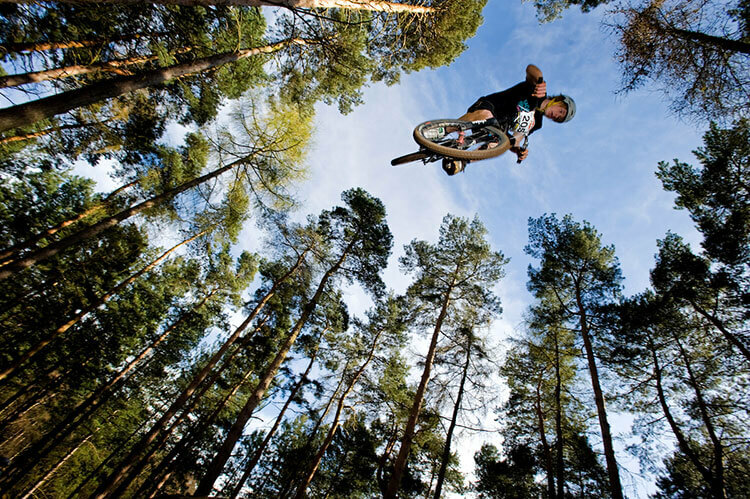 Here are Adam’s top tips to getting some creative shots of sports or action in general. 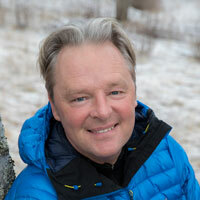 Adam Duckworth is an award-winning professional photographer and videographer with over 25 years experience and clients including Red Bull, Honda, Kawasaki, Manfrotto and Lastolite, to name but a few. Here are Adam’s top tips to getting some creative shots of sports or action in general. A DSLR is the tool of choice for the vast majority of action photographers, although you can get great photos with mirrorless or even compacts. You can take action shots with a compact, but the snappy autofocus, fast motordrive and the ability to use a whole range of lenses make DSLRs and modern mirrorless cameras ideal. For successful action pics, a range of lenses will make a big difference to your shots. If you can get in close to your subject, a wide-angle lens will add drama and give a sense of location. Look for different and unique angles. A telephoto zoom means you can fill the frame with your subject for more impact. Super-fast pro-spec lenses with fast f/2.8 apertures are expensive and heavy but allow you to keep shooting when light levels fall. A monopod can be useful, too, for taking the strain out of holding a heavy lens all day and for giving shake-free shots. There’s no substitute for getting to the venue early so you can check it out for viewpoints which will give your pictures dramatic composition. Like a mountain biker framed against the sky or a footballer against a packed grandstand of cheering fans. One of the biggest problems with sports images is messy, confusing backgrounds. Look for clean, uncluttered backgrounds or try to blur them with a shallow depth of field by using a wide aperture. Sports photography is often about making something that’s moving actually appear like it’s moving in a still frame. The easiest way to fool the brain into thinking something is moving is to use some blur. So a runner at full speed with blurred legs or a racing car zooming past a blurred grandstand at a circuit gives the clear message of speed and it helps the subject pop out from the background. To do this, choose a slow shutter speed and, ideally, a long focal length lens. As your subject comes into view, try to lock focus on. 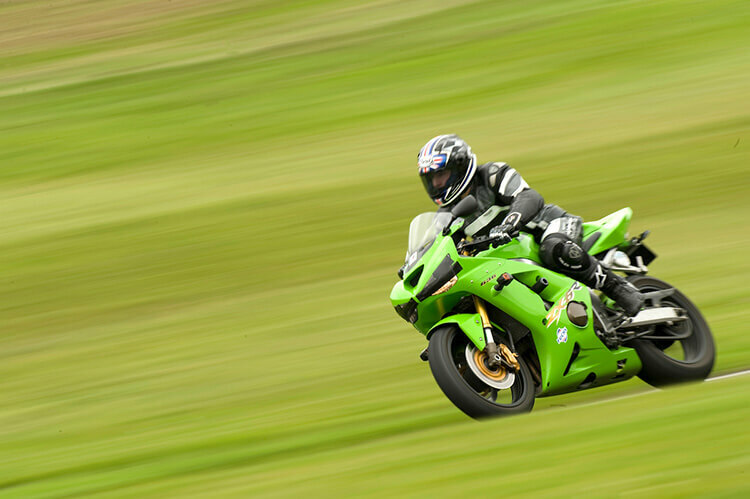 Then as it passes you, keep it as still as you can in your frame by smoothly panning with the subject. Alternatively you can freeze the action with the subject doing something that your brain knows can happen naturally, so quickly works out that the subject is in motion. Like a hurdler mid-leap, for example. Or a motorbike leaned right over in a corner. Your brain knows the bike would fall over unless it was in motion! There’s no hard and fast rule for choosing the right speed, as freezing or blurring the action depends on how fast the subject is moving, how far away you are, whether the subject is coming towards you or across your field of view, how big the subject is in the frame and the focal length of the lens. Having said that, a speed quicker than 1/1000th second is quick enough to freeze most subjects at most focal lengths. And anything slower than 1/250th can usually result in some blur, though you can go as low as 1/30th if you have a steady hand. You have to experiment! Image stabilisation can work in some circumstances, but it’s not a cure-all the camera manufacturers may claim. Experiment and see what works for you. If you are using fast shutter speeds, you may have to increase your ISO to get the right exposure. In general, the lower the ISO the better the quality of the final photo. Shutter priority – sometimes called Tv or Sv – lets you select the shutter speed you want and the camera works out the right aperture for you. You may want a high shuter speed – like 1/1000th sec or faster – to freeze the action. Or a slow speed to give blur. However, light or dark subjects can easily fool your meter. If you’re shooting a car race and a black car comes round the corner, followed by a white car, the camera meter can be all over the place. So sometimes it can be better to set the exposure manually. Try metering off a neutral tone – like light-coloured tarmac or grass – then set that exposure. Take a test shot and check your exposure using the histogram. If you’re a real beginner and your camera has it, a dedicated Sport mode may be easiest until you’re feeling confident enough to take more control. 6. GET IT IN FOCUS! Getting your subject in pin-sharp focus is the goal of the action photographer. And if you’re using a long lens which gives a shallow depth of field, it’s even more critical and tricky to get right. Set your camera’s autofocus to Servo or Continuous, then try to track the subject in the viewfinder before you trip the shutter at the right moment. If your camera has intelligent autofocus tracking, give it a try. Alternatively, you can manually pre-focus if you know where the action will take place – like a pole vaulter at the peak of his leap – then fire the shutter at the right time. The age-old theory of The Decisive Moment is never more apt than in action photography. It’s all about timing your photo at the peak of the action, like at the apex of a corner or a footballer scoring the winning goal. 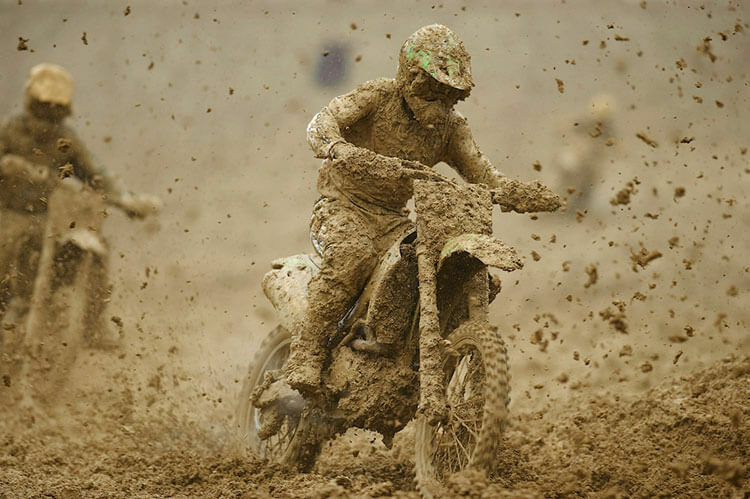 The best sports photographers know their subjects well and can predict the peak of the action. Like when a BMX rider pulls of a high jump or judo pro throws his opponent to the floor. Many sports allow you to use flash – just be sure to check first! 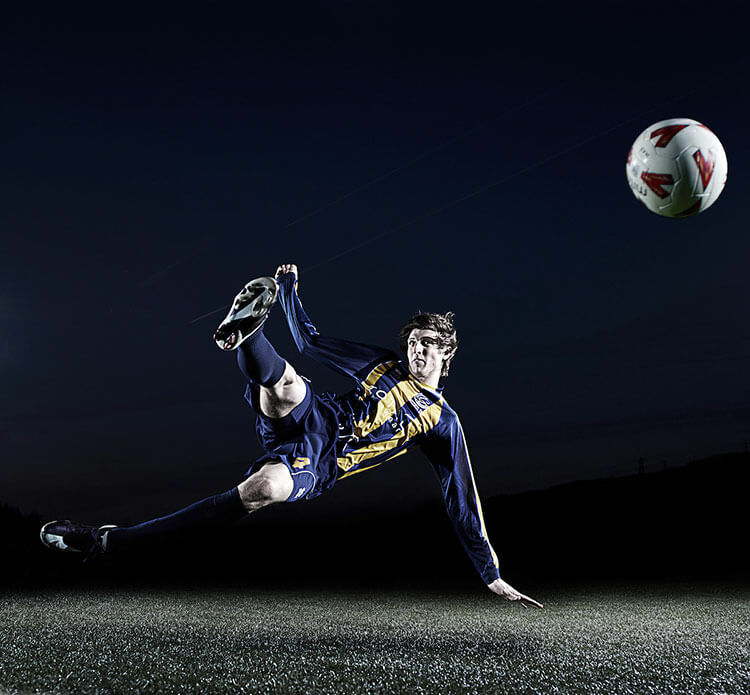 Flash can be used to provide a burst of light to freeze the action if the sport is indoor, or can fill in the shadows and reduce contrast outdoors. Many skateboard and BMX photographers use it all the time – sometimes strobing to get a sequence shot. You can also use your motordrive to do this, if you’re not using flash. Lots of photographers take lots of tightly-cropped action shots but don’t include anything else. The crowd celebrating, a fisheye shot showing an impressive stadium, tight detail shots of sporting equipment and portraits of competitors can really build up a more complete coverage of a sporting event. There are plenty of local or amateur sports that welcome photographers, and it’s great practice! Nobody starts out as a sports photography master, but the more you do it, the better you get. You really get a feeling for how your camera works and how to control it, improve your timing and really get to know the sport you’re shooting so you can predict when things might happen. And it’s fun! June 2018’s Digital Splash Awards Photography Competition theme is Action and Sport Enter now for your chance to win £100 in Wilkinson Cameras vouchers every month. 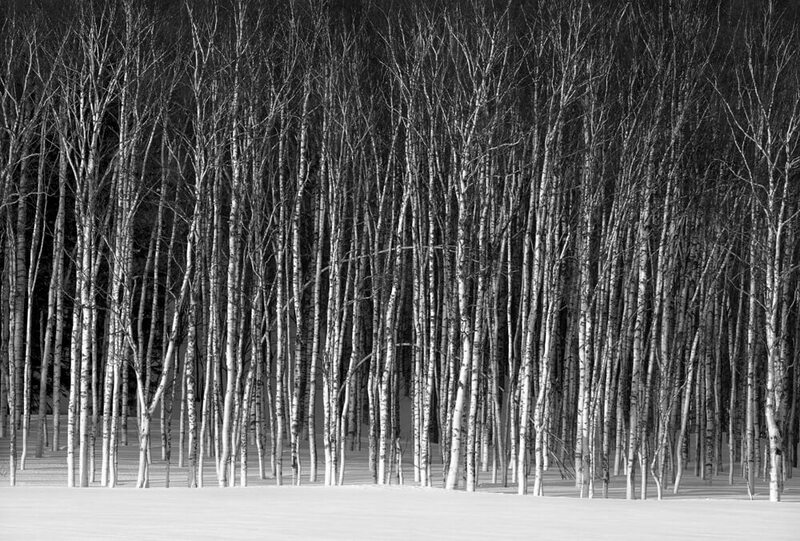 When it comes to spectacular winter photography few photographers spring to mind faster than our friend and Aspect2i founder, Paul Gallagher. His ‘Digital Darkroom’ talks at Splash, were an inspiration for many. For the first in our series of Guest blog spots this year, we caught up with Paul to explore a snow-packed winter trip with a difference – Japan! 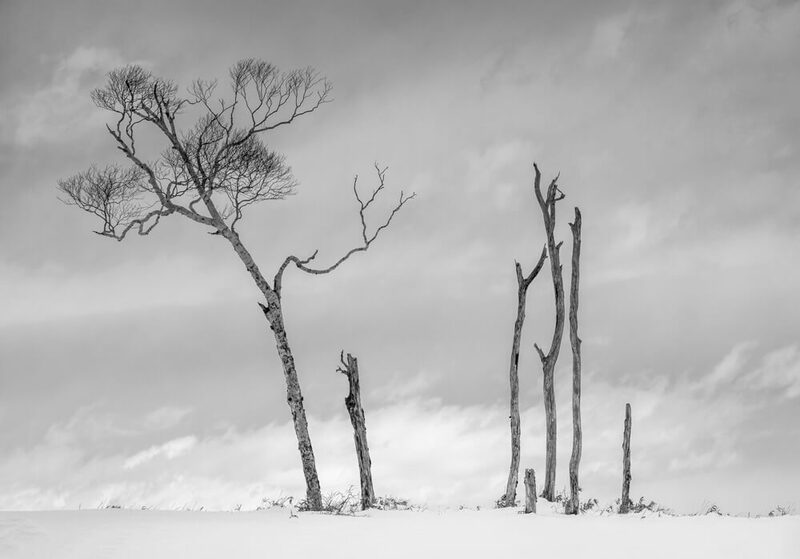 Not the first location associated with snowy images, but as Paul explains, Hokkaido ticked all the boxes, delivered an exquisite collection of images and has become one of his favourite workshop locations. 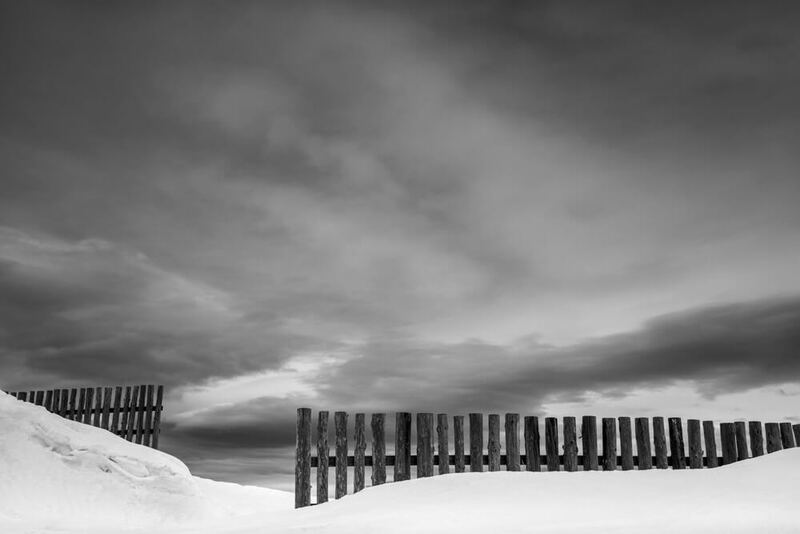 ‘I love winter photography and in good snow conditions it explores the simplistic and minimalist nature of a landscape in the depths of the winter. The landscape is transformed and essentially simplified by the deep snow leaving a very elemental canvas with which to work. This provides both advantages and challenges. The extreme cold temperatures can be challenging but the rewards are immeasurable. I had been to many countries during the winter including Iceland, Norway and Scotland, but ‘true’ snow conditions were never really guaranteed so I had to travel further afield. 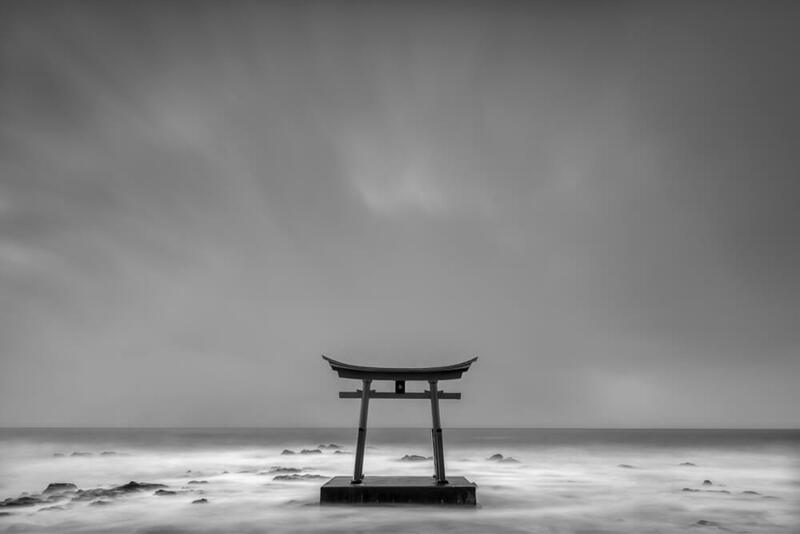 ‘One location that I knew ticked all of the boxes was the island of Hokkaido in Japan and in February 2017 I headed out there for the first time. I had intended to travel here for many years because of the perfect winter snow and I decided to one day run a photography workshop – this was to be the research trip. ‘The best way to make efficient use of my time was to employ local guide/ driver who knew all the best locations and how to get there. This proved to be an excellent decision. The main challenges were the temperatures – and keeping your kit dry during blizzards. The cold temperatures did not hinder the kit at all but your fingers gradually stop working when it reaches minus 18 degrees! It goes without saying that snow boots and a down jacket are essential in conditions like this. ‘A body of work is normally built up over a period of time and often takes several visits to a location to achieve. Hokkaido on the other hand was entirely different. During my ten days, there I had every conceivable type of winter condition, blizzards, snow with no wind, sunlight and black storm skies, it was perfect. I worked flat out and seized every opportunity I could and could hardly believe how lucky I was! ‘As with all landscape photography, you must check to see if your exposure right. Don’t forget that shooting in snow will fool your camera exposure meter to underexpose and I normally over expose by 1.5 to 2 stops. 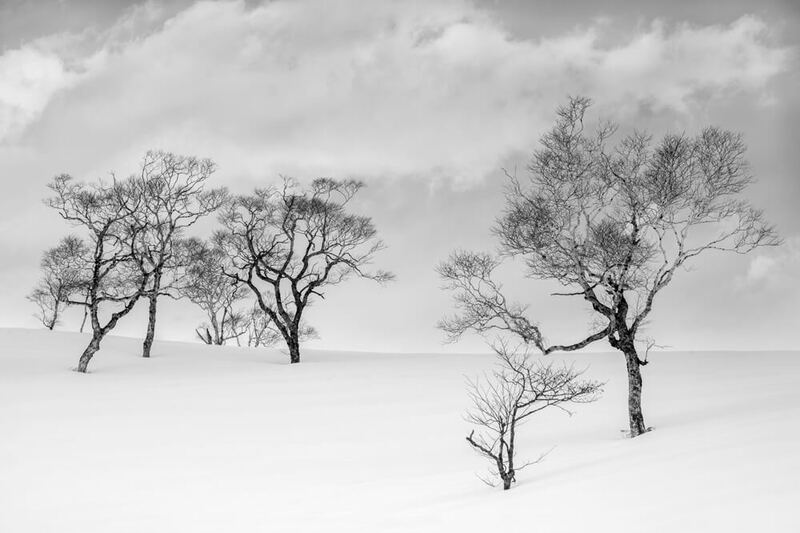 ‘I had seen photographs from Hokkaido and other deep winter landscapes from all over the world so I pretty much knew what I wanted to get when I was out there. The problem with other locations I had been to, was that the conditions I was hoping for, sometimes did not materialise. Simplicity and negative space was my aim and I was surrounded by this every day. ‘The kit I used for the trip was a Nikon D800e with the 24-70mm and 24mm PC-E tilt and shift lens, 16-53mm. But the real workhorse was my new 80-400mm! ‘The quality of the files from the D800e is exceptional (I now use the D850 and they are even better! ), but the 80-400mm lens almost never left the camera. 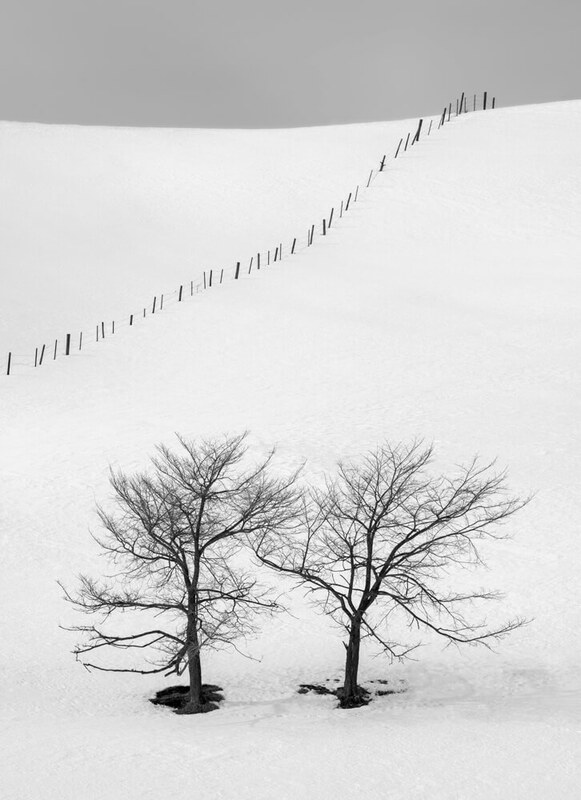 ‘Given the depth of the snow, it was incredibly difficult to walk across the landscape without being waist deep in it. The long focal length of the 80-400mm lens enabled me in many situations to get tight into the subject. Whilst using this lens I cannot stress the importance of a sturdy tripod – at the 400mm extension any movement will be magnified and will soften your image, particularly if there is wind about. Also, if you have tripod spikes, fit them! Rubber feet on frozen ground do not work and I have actually seen photographers delving into their bags whilst their tripod graciously slides down the slope! My current tripod of choice is the Gitzo GT3543XLS with long spikes and Manfrotto 405 geared head.